Oh, California! 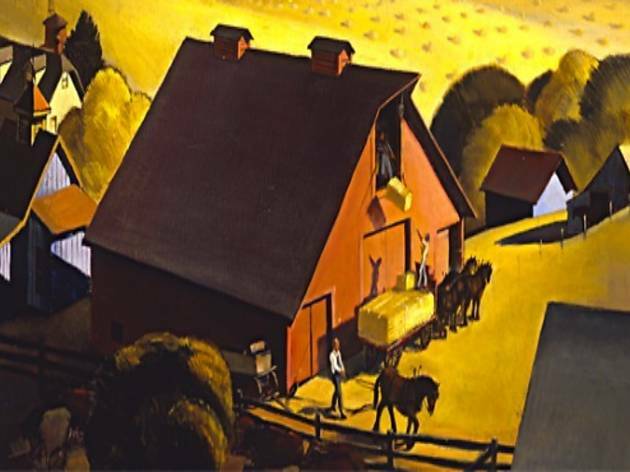 Discover your roots and show your CA pride at this four month-long exhibit at Pasadena Museum of California Art. 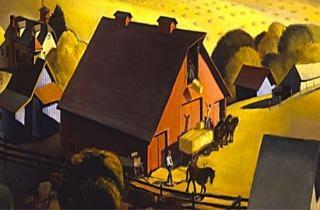 Nearly 75 artworks pay homage to the great state with oil paintings, watercolors, drawings and prints from 1930-1960. See how cities such as San Francisco and LA expanded from the birth of freeways to beach culture.